Albuquerque is getting its first Film Studios at Mesa del Sol, a 9,000 acre master-planned community developed by Forest City Covington, LLC on the southeast mesa of Albuquerque. 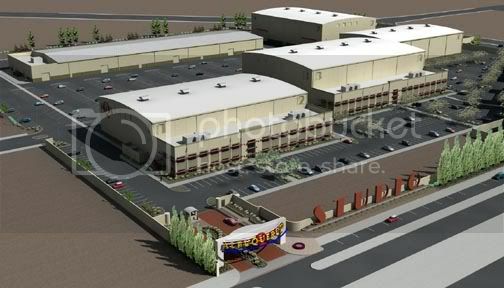 Pacifica Ventures, owners of the historic Culver Studios in Culver City, California, announced today the official groundbreaking of Albuquerque Studios, a $74 million, 50-acre project only 5 minutes from the Albuquerque International Airport. The facilities, comprising approximately 500,000 sq. 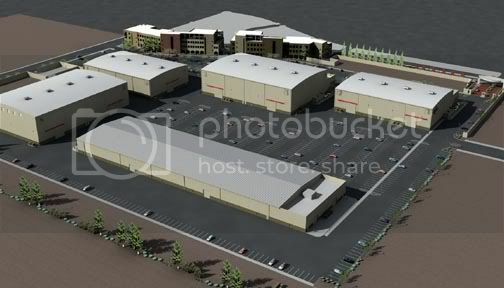 ft., will house eight (8) sound stages, production offices, support space and will provide motion picture and television producers a state- of-the-art, full-service facility less than 90 minutes from Los Angeles. I know, it looks like a cool place.